Yes, you read that headline correctly. This man fought off an intense grizzly bear by using his bare fist – not both of them, just one. Chase Dellwo, 26, recently survived being mauled by a large grizzly bear over the weekend in the northwest of Choteau. How did he do it? His grandmother had clipped an article out of a magazine previously that taught him how to survive such an attack, should it ever occur – which it did. Chase, thankfully, walked away from the attack with only a couple hundred stitches and staples in his head. That may seem like an extraordinary amount, but he could have easily lost his life to the enraged grizzly. 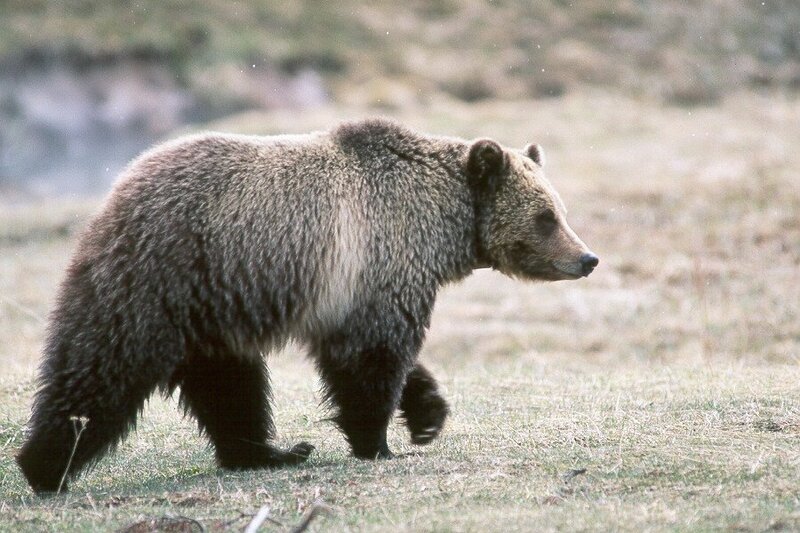 The bear, which was about 350 to 400 pounds, ultimately survived the attack, too. Chase and his older brother Shane, 30, left for the mountains early Saturday morning for a bow hunting session. The two brothers spotted their target, an elk, in the distance when they noticed a bear sleeping within their path. The two men disturbed the resting bear, enraging it. Chase shoved his fist down the bear’s throat, causing it to choke and reel back away from the two men, saving both of them. This man is a hero in his own right, and a bit foolhardy, too.